Fall is typically a busy time of year for everyone. Between back-to-school obligations, kids’ sporting events, the start of football games on television, fall festivals and activities, and the holidays just around the corner, chances are your nights and weekends are jam-packed and time seems to be flying by at lightspeed. 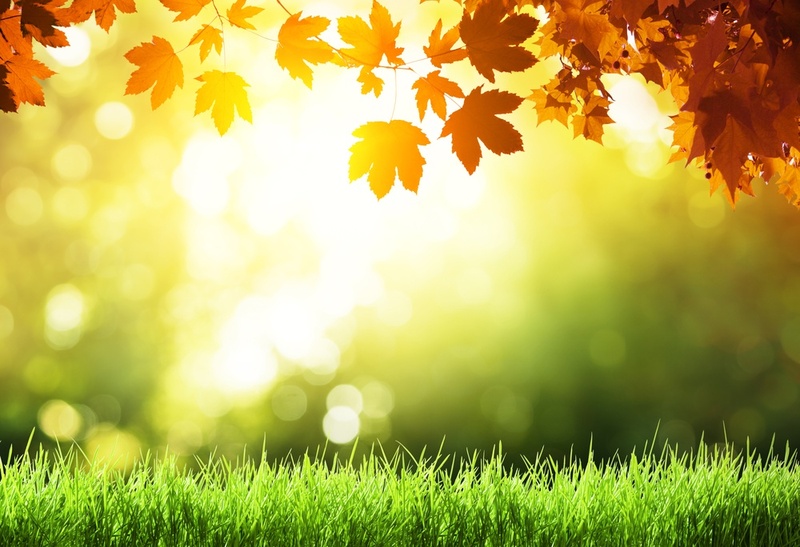 Unfortunately, that doesn’t leave much time for landscape maintenance tasks, particularly when the days are getting shorter. 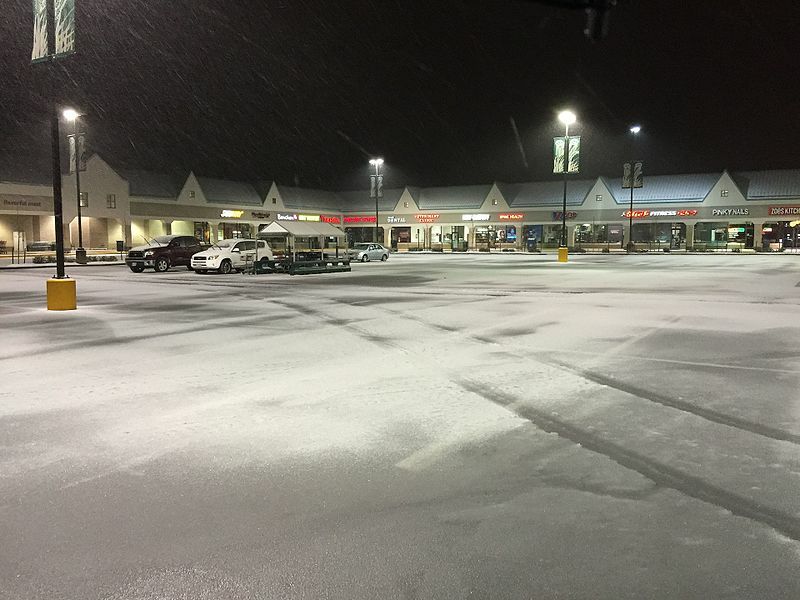 Oftentimes it can get cold quickly and before you know it, even start snowing. 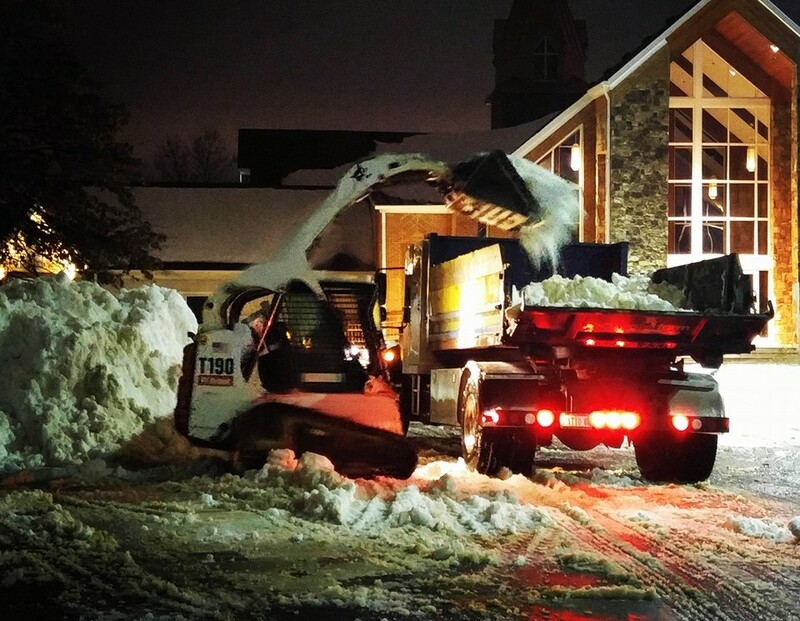 While you know there are probably some important landscape tasks you should be performing now, it’s incredibly challenging to find the time. It may also be the last way you want to spend your weekends when you have so very little time, to begin with. There are a lot of things that you love about your backyard—your trees and shrubs, your patio, and your manicured lawn—to name a few. And there are a lot of activities you enjoy doing out there. Whether it’s dining al fresco on your patio, or even just playing a game of catch with your kids, you love spending time outside. What you don’t love is your neighbors being able to read your every expression and see everything that you do. You also wish you could block that eyesore in another neighbor’s yard. While you know you want some privacy, you really don’t want to add a fence. 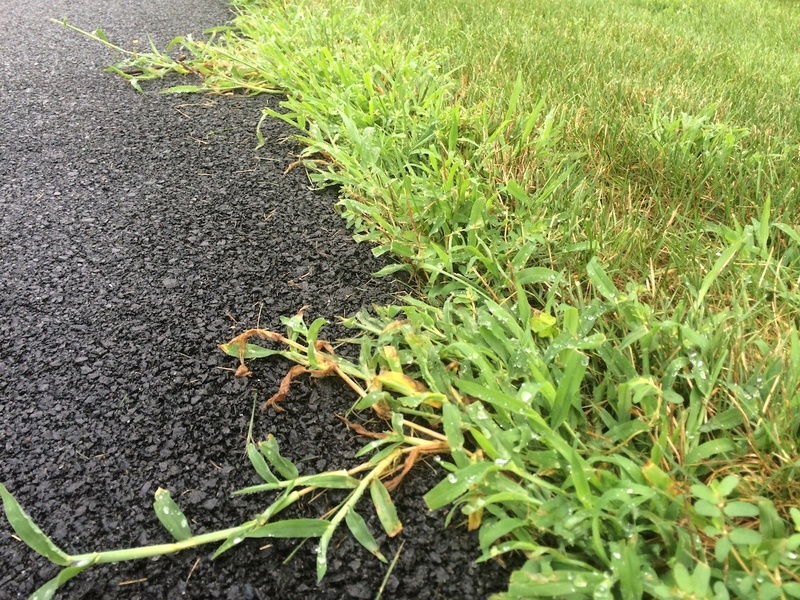 Few things are more irritating than finding crabgrass popping up throughout your yard. If you really value your lawn looking its best, then crabgrass can easily become a thorn in your side. That’s because this annual grassy weed can be very difficult to get rid of and it can also spread incredibly fast. In fact, just one crabgrass plant can produce up to 75,000 seeds in a single growing season! As the weed begins to spread across your lawn, it can choke out your healthy grass and grow in thick clumps across your entire property. You’ve probably been dreaming about a pool for a long time. A pool is a valuable investment that will provide your family and friends with many years of enjoyment. It’s a place to cool off on hot days, a place to dine al fresco and enjoy your meals poolside, and a place to give your kids their best summer ever. 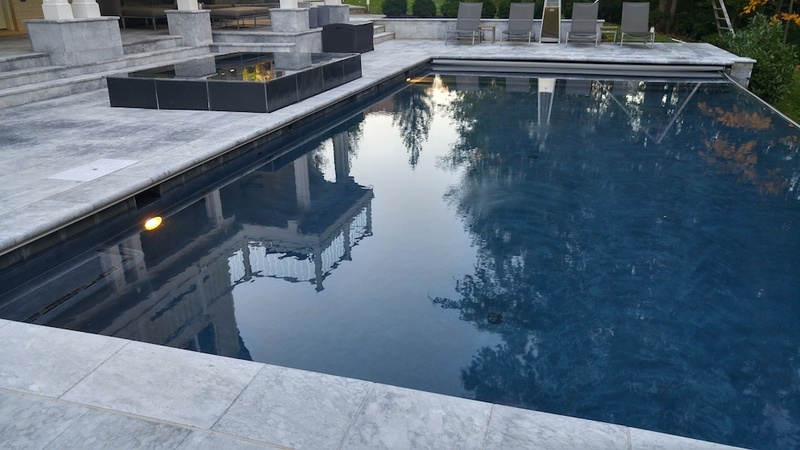 There are many reasons why a pool will add enjoyment and value to your property and your lifestyle but you want to ensure you actually wind up with the pool you’ve been dreaming about. The end result hinges on the contractor that you hire to complete the job. It’s a big decision and you want to make sure you choose wisely so that you aren’t haunted by regrets for years to come. 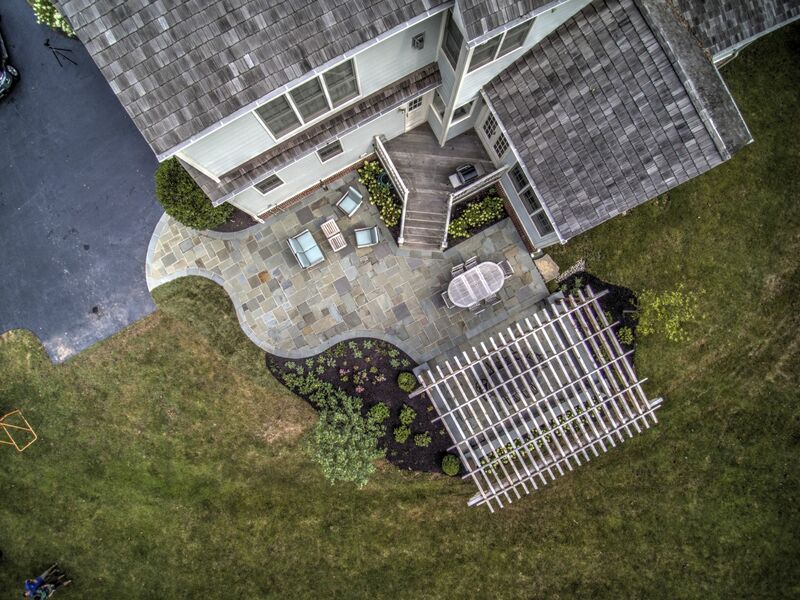 Walkways are an important part of your landscape design. 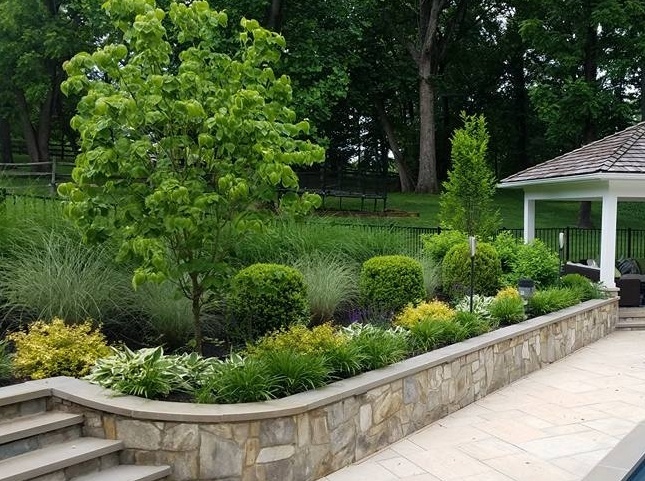 Not only do they serve a highly functional purpose of getting you from “Point A” to “Point B” around the property, but they also contribute to the overall aesthetic appeal of your landscape. If it’s in the front yard, the walkway is one of the first things that people will see as they drive by or pull up to your home. That makes them an incredibly important factor in terms of curb appeal. In the backyard, a walkway helps contribute to the overall look and function of your outdoor living space. 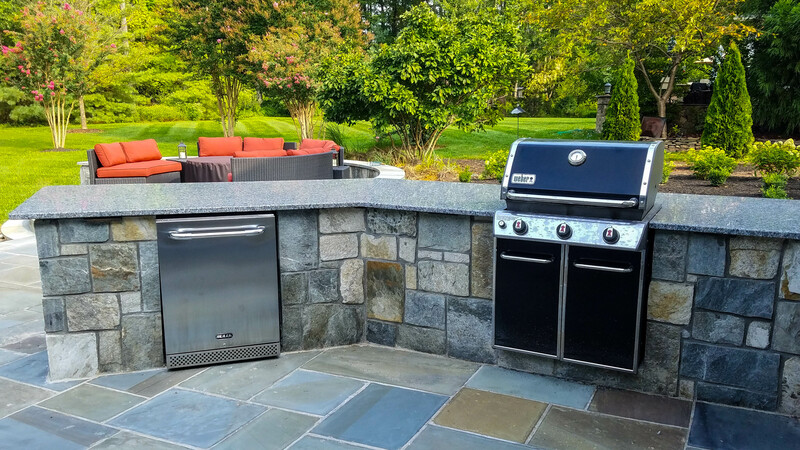 Outdoor kitchens in Ashburn, Aldie, and Leesburg, VA remain wildly popular. That’s probably because an outdoor kitchen vastly increases the amount of time you’re spending outside. It also makes the experience so much more enjoyable. Without having to go in and out of the house to prepare a meal and then bring it outside, you can now cook and dine al fresco. Do you have shrubs or hedges that are getting out of control? Regular shrub and hedge trimming can not only help your landscape to maintain a more tidy appearance, it’s also recommended for optimum health. Trimming shrubs can help them to grow better in areas where they aren’t as full, aids in better flower and fruit production, decreases some disease issues, and can remove old growth that may become problematic. Of course, keeping shrubs and hedges contained with trimming and pruning isn’t as simple as just cutting them back. That’s because different plants have different requirements. We’ve rounded up some of our best tips in this shrub trimming guide to help you determine whether tackling your shrubs and hedges is something you want to do on your own, or whether it’s something best left to the professionals. Most people go to a lot of trouble to try to make sure their lawn looks great. Whether it’s proper mowing, lawn care treatments, or watering, getting lush green grass can take a lot of work. But what happens when you put all that effort in and you don’t feel like you’re reaping the benefit? You just can’t seem to get the lawn looking the way you hoped. 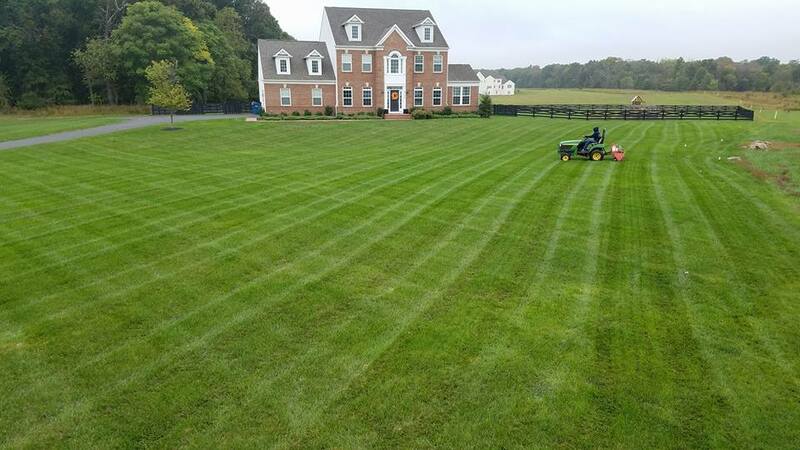 Whether it’s off-color, thin, not resilient to drought and other stresses, or has other issues, it’s frustrating when your lawn isn’t looking its best—despite what you might feel like are your best efforts.